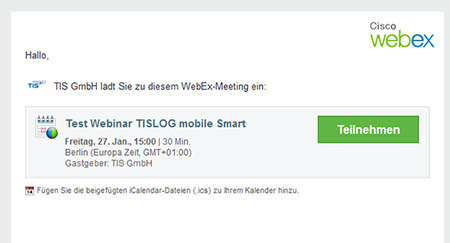 In this webinar we introduce you to the function of driving and rest times for our software TISLOG office Infodesk. In doing so, we answer questions such as: What should be considered with regard to driving and rest times and the working time schedule? 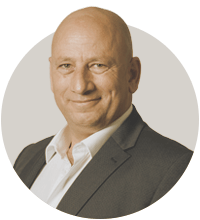 How can I get my data from drivers and vehicles as simple, reliable, and cost-effective as possible? How do I handle this data? What happens to the data? What do I have to prove, keep or present as an entrepreneur? 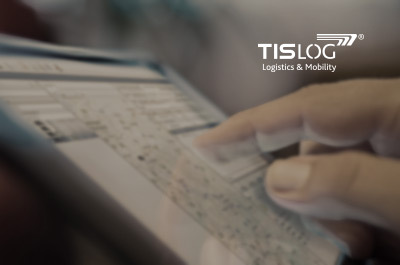 In this webinar we familiarize you with the function of driving and rest times for our software TISLOG office Infodesk.